In Celebration of the Ancient Mexican Holiday, the Legendary Artist Has Reimagined the Tequila CAZADORES Blanco Bottle, as well as Created a Set of Skull Bandanas Showcasing His Renowned Calligraphy Style. Mister Cartoon has designed a new limited-edition Tequila CAZADORES blanco bottle, in honor of Día de los Muertos. The hand-rendered bottle design features Mister Cartoon’s signature fine point style, nodding symbolically to the Día de los Muertos traditions Mister Cartoon values most. Available nationwide, the Mister Cartoon X Tequila CAZADORES Día de los Muertos bottle will hit shelves in mid-September, ahead of the November holiday. 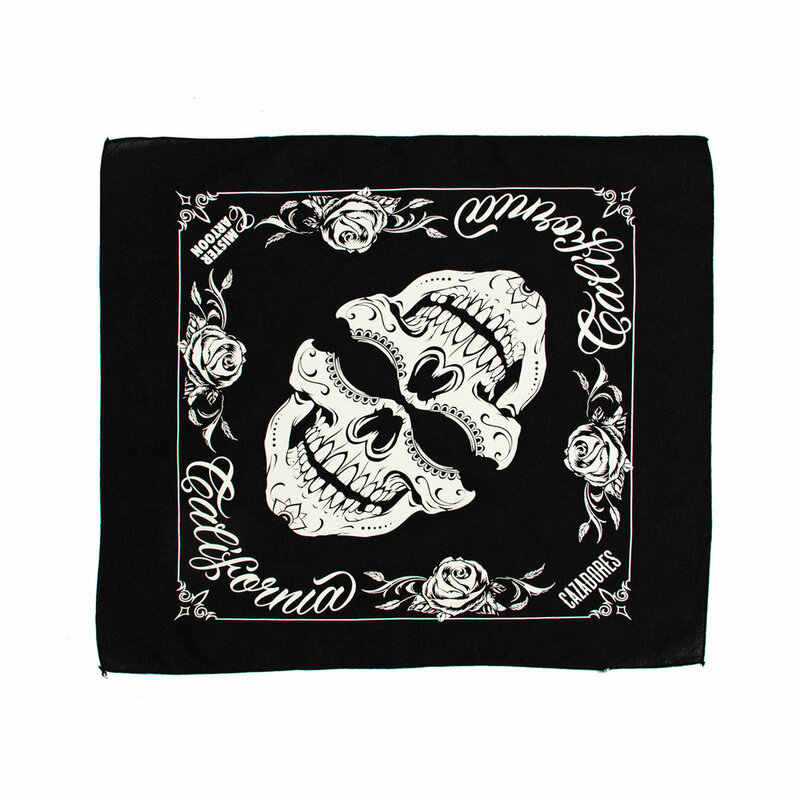 Mister Cartoon has also created a set of skull bandanas – inspired by illustrations from the limited-edition bottle – that will be available through MisterCartoon.com/shop with 100% of proceeds from sales going towards disaster relief in Mexico.